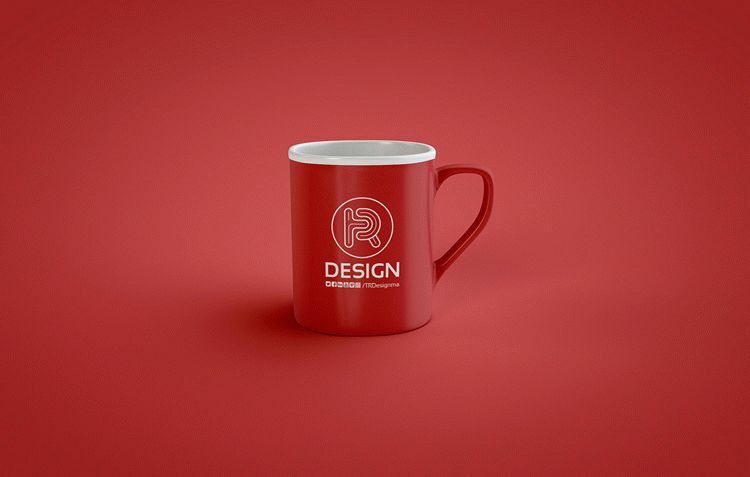 Free Psd mock-up of a classic coffee mug. Full Customizable background and layers! The Psd dimensions are : 2200×1400 px.